Perfect for picnics, tailgating, recess and fun! This foam football is sure to be a hit with kids and adults alike. Its size makes it perfect for a Father and Son game of catch in the yard! 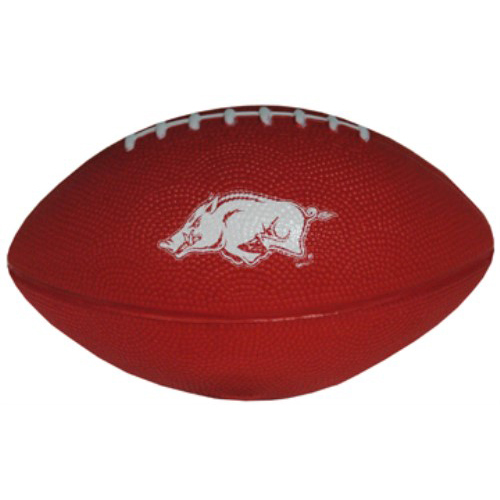 Raise ’em right with a Razorback football all their own! Recommended for ages 3 and up.